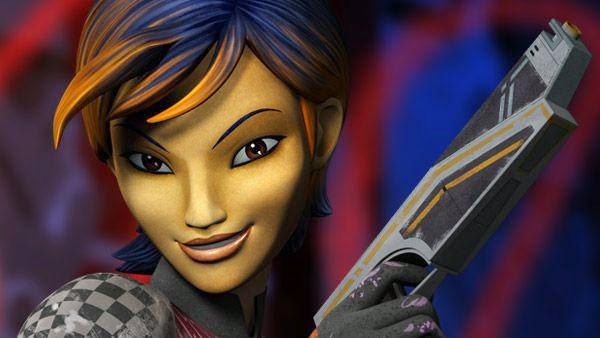 A new 3 minute short has been released today featuring the Star Wars Rebels character Sabine Wren, voiced by Tiya Sircar. You can watch it below. This is the second week that a Star Wars Rebels short has been released. You can watch last week's video which featured the astromech droid Chopper here.